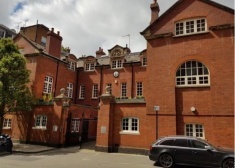 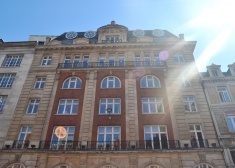 The property is located on the West side of Farm Street, close to Berkeley Square. 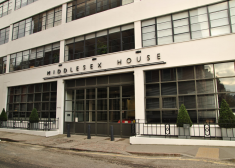 Middlesex House is a converted warehouse building comprising a total of c. 60,000 sq ft arranged over ground, basement and four upper floors. 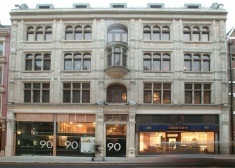 Office to let in Holborn. 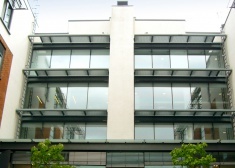 The premises comprise the entire ground and first floor offices. 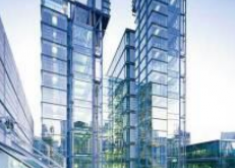 This landmark 12 storey, Richard Rogers designed building comprises 245,000 sq ft of office space with additional ground floor retail on the Fenchurch Street and Fenchurch Place frontages. 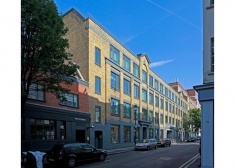 The available office accommodation comprises part of the second floor of this well known building located in the heart of the TMT and creative heartland. 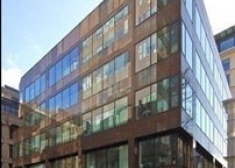 Offices to let in The City. 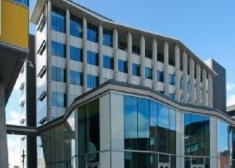 The available accommodation comprises self-contained offices on 2nd to 6 th floors. 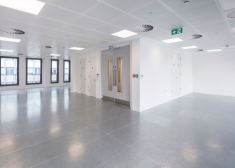 The offices currently benefit from the previous tenants fit-out including partitioned offices, meeting rooms combined with open plan work area. 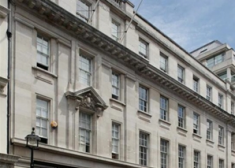 Old Burlington Street is a key office location within Mayfair, running parallel to New Bond Street and Savile Row and adjoining Burlington Gardens. 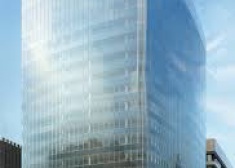 71 Fenchurch Street is one of the iconic buildings within the insurance district of the City of London. 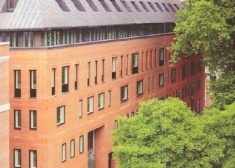 York House occupies an island site bounded by Edgware Road, Bryanston Street, Seymour Street and Great Cumberland Place. 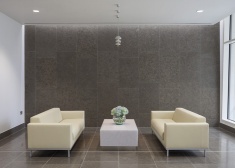 The 1st floor will be comprehensively refurbished to provide a new Category A specification. 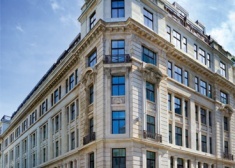 265 Tottenham Court Road is in the very heart of London; an area of great life and vitality, attracting a diverse range of occupiers. 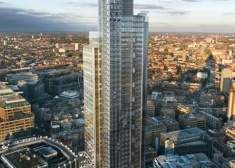 Aldgate Tower is situated in the corner of Whitechapel High Street and Mansel Street, within a few minutes walk of the heart of the City of London to the West and Spitalfields market and Old Street to the north. 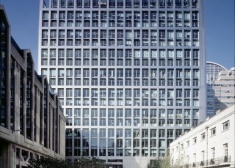 Paternoster House is positioned on the Southern side of the Paternoster Square estate, adjacent to St Paul’s Cathedral in the core of the City of London. 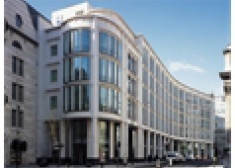 77 Queen Victoria Street is prominently situated at the junction of Cannon Street and Queen Victoria Street, opposite to Mansion House tube station. 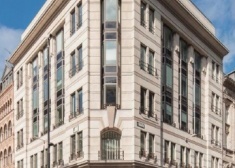 62 Cornhill is located in the City core, in close proximity to the Royal Exchange, Lloyd’s of London and the Bank of England. 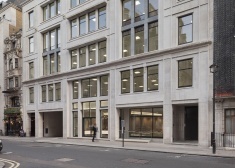 Entirely redeveloped behind a retained facade, completed in 2010, 95 Gresham Street provides bright, flexible, column free office accommodation suitable for both cellular and open- plan occupation on the 1st floor. 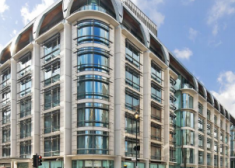 Positioned between Wood Street and Aldermanbury Square, 5 Aldermanbury Square is located within the traditional core of the City of London. 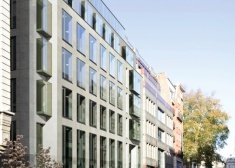 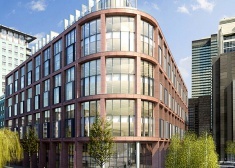 23 King Street is a striking new development situated in the heart of St James's. 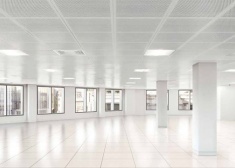 It offers 7,400 sq ft of premium Grade A office space, arranged over the 4th floor. 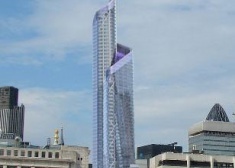 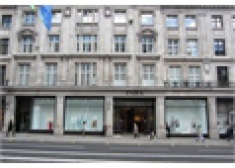 It is undeniably a very exciting opportunity for potential occupiers. 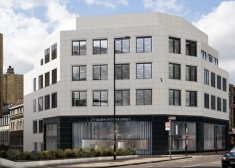 23 King Street is a striking new development situated in the heart of St James's. 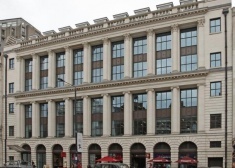 It offers 36,465 sq ft of premium Grade A office space, arranged over ground and four upper floors. 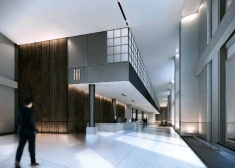 It is undeniably a very exciting opportunity for potential occupiers. 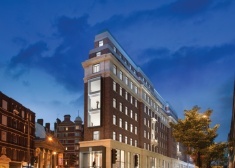 Under refurbishment and is designed to achieve a ‘Very Good’ BREEAM rating. 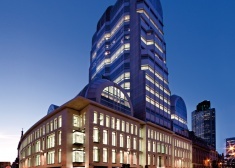 20 Gracechurch Street is located in the heart of the city and is strategically positioned at the crossroads of the financial and insurance districts.